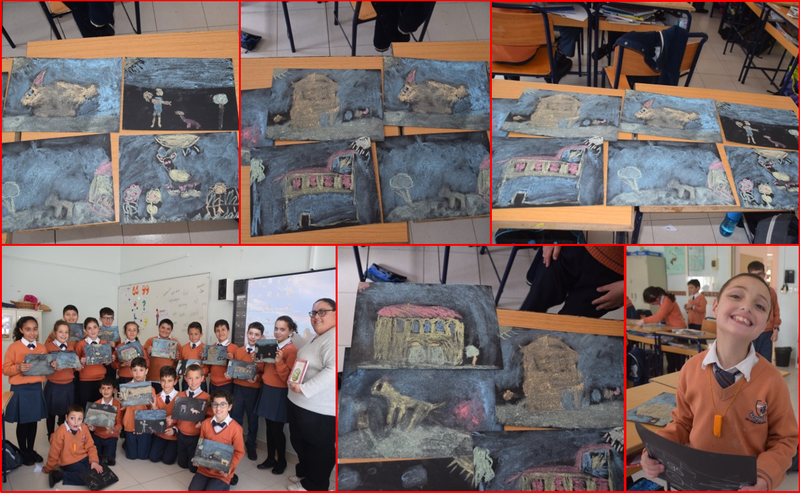 Students created a visual representation of a character, scene or setting from what they have heard read aloud by the teacher from a chosen text (in Maltese). 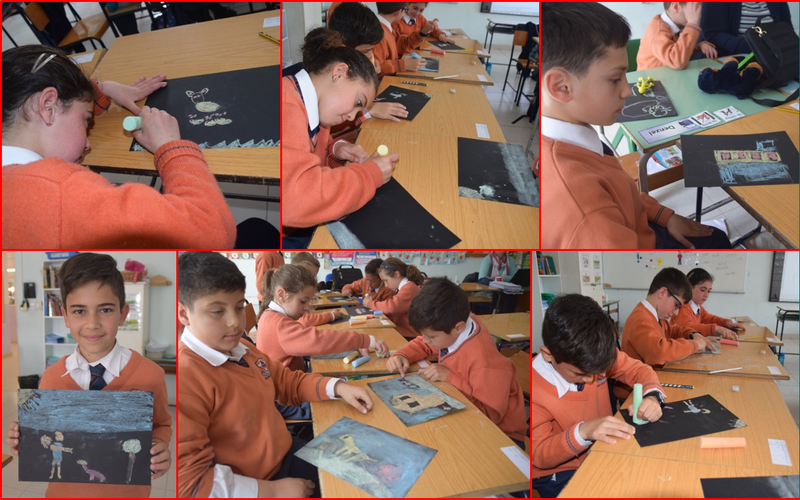 Students were given black paper and chalk and were asked to draw the image they had in their heads whilst they were listening to the reading. 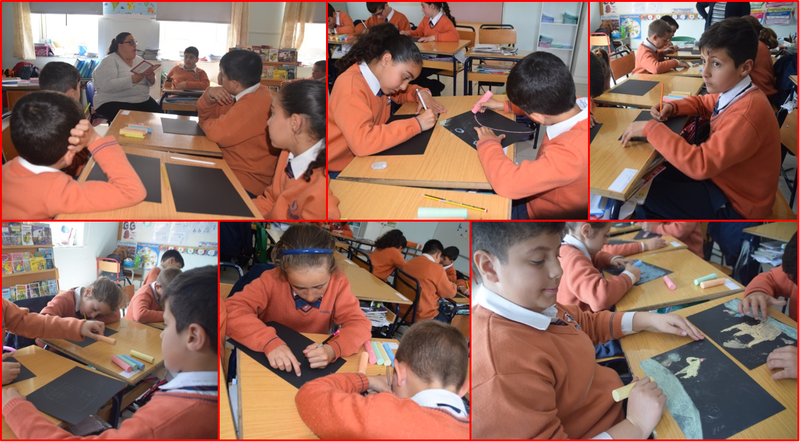 After the artwork was produced, students talked about their own and others’ pictures, commenting on what they have included and why. This exercise was intended to expand and enrich their descriptive vocabulary. 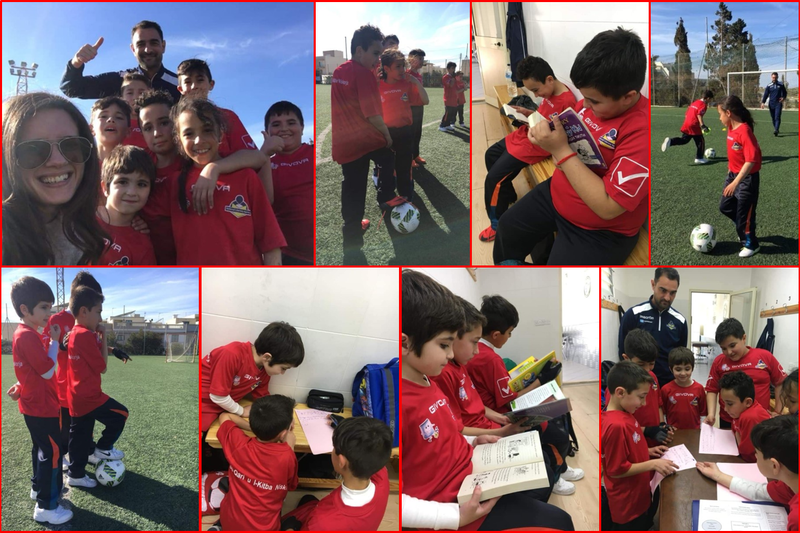 This entry was posted in Year 5 and tagged literacy day on 11 April, 2019 by mgarrprimary. This entry was posted in Year 5 and tagged FRWP on 6 April, 2019 by mgarrprimary. 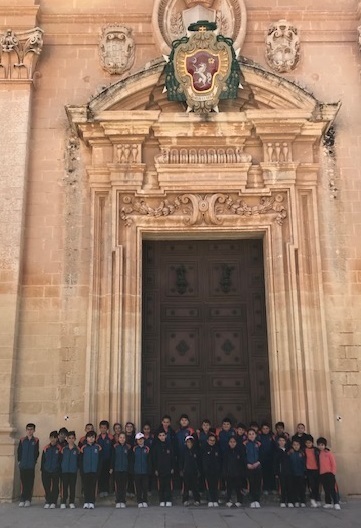 This entry was posted in Year 5 and tagged fieldwork, Mdina on 19 March, 2019 by mgarrprimary. It’s always the right time to learn something new! Fixture no. 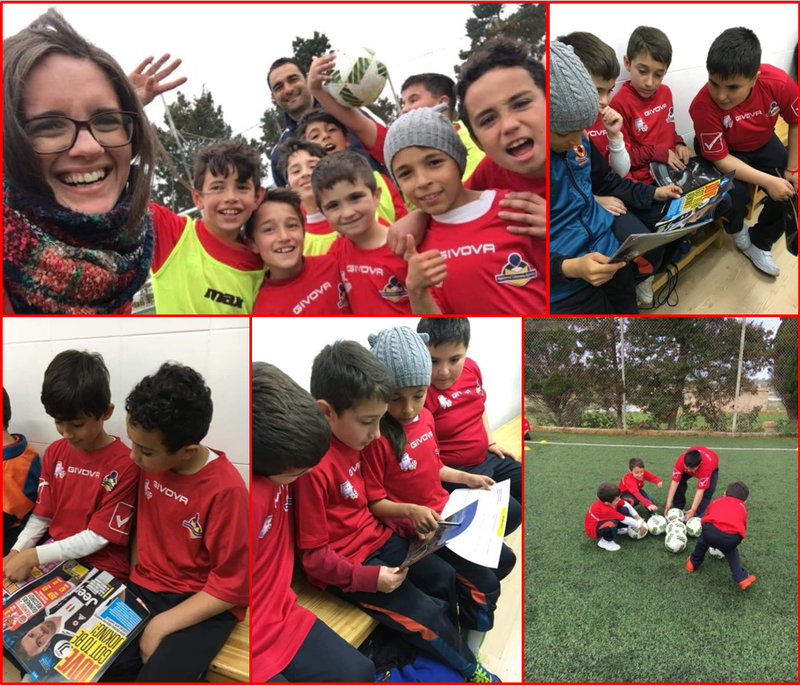 3️⃣ with the Mgarr squad! Bil-Qari u l-Kitba Niskorja!!! This entry was posted in News, Year 5 and tagged FRWP on 16 March, 2019 by mgarrprimary. This entry was posted in Year 5 and tagged FRWP on 8 March, 2019 by mgarrprimary. This entry was posted in Year 5 and tagged FRWP on 2 March, 2019 by mgarrprimary. Closing a chapter in style. The Yr 5 students enjoyed chariot rides at Sunflower Park during their third and last equestrian session. 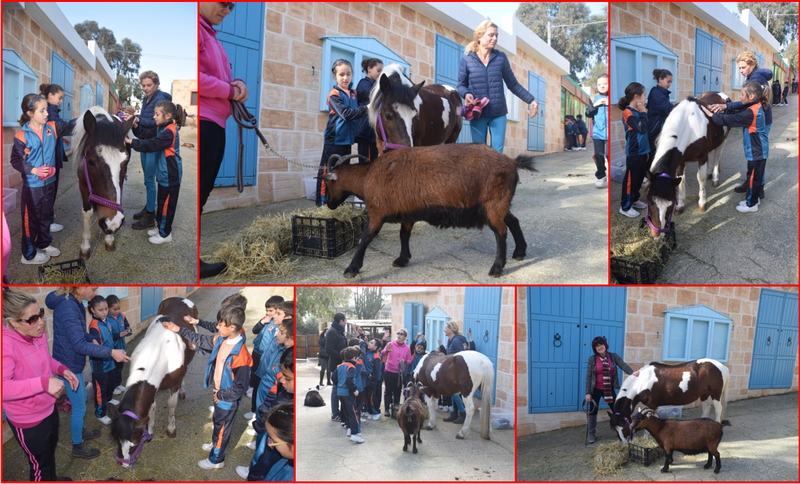 During these session students learned how to take care of horses and ponies, how to feed them, keep them healthy and how to keep their stables clean. This entry was posted in Year 5 and tagged equestrian on 2 February, 2019 by mgarrprimary. 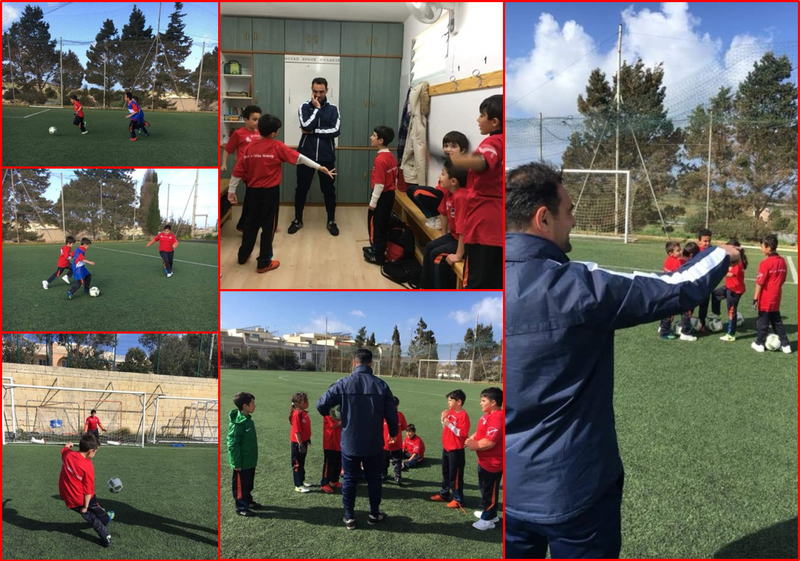 The year 5 students had their second session in equestrian classes. Students helped out in cleaning stables. They also learnt about the importance of grooming horses and a good nutrition programme. 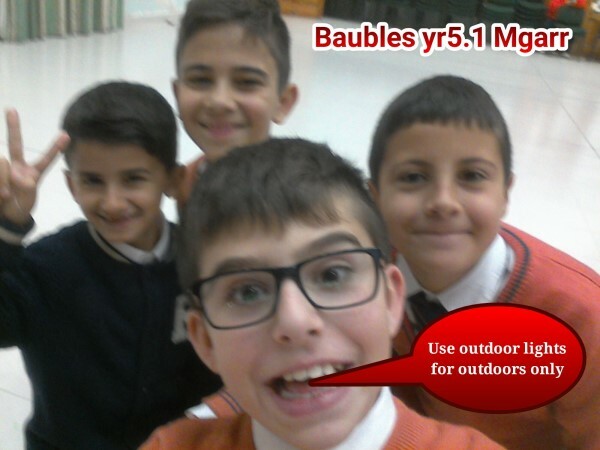 This entry was posted in Year 5 and tagged equestrian on 18 January, 2019 by mgarrprimary. 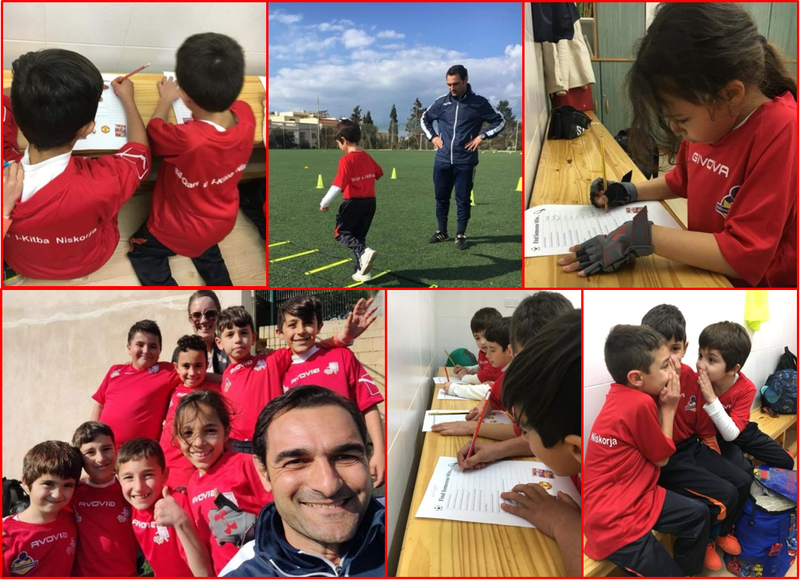 An internet e-safety event was organised for the Year 5 and Yr 6 students by the healthy and safety teacher, Ms Jacqueline Abela and the digital literacy support teacher, Ms Laura Schembri. 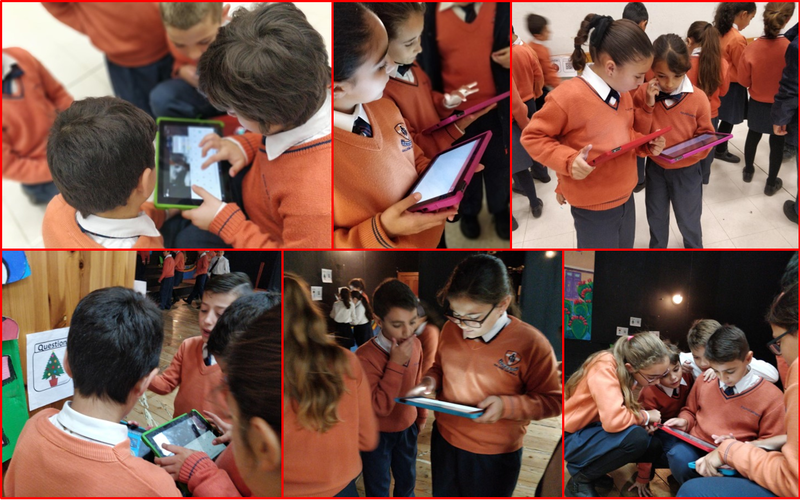 Students used their laptops to scan QR codes which were displayed in the school hall. Every code was linked to a safety measure that needs to be taken to make our homes safer this Christmas. 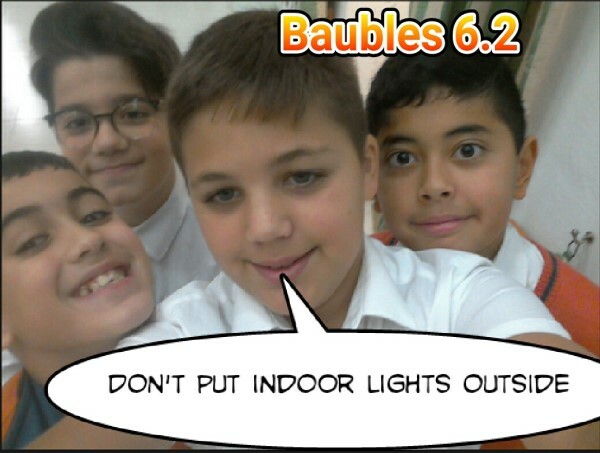 In the above photos students have shared some of the safety tips they learnt. Such sessions are a true example of how technology can be used to embrace a meaningful learning experience. 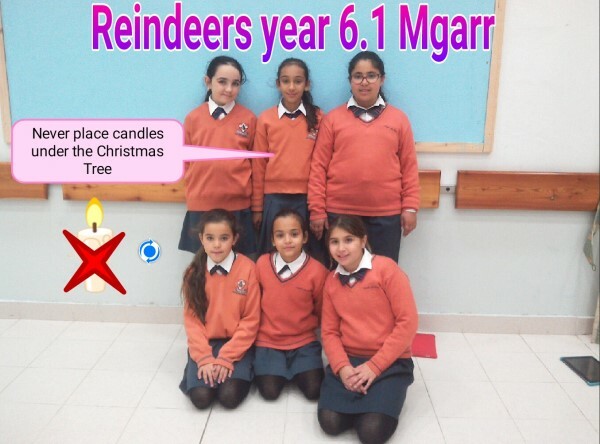 This entry was posted in Year 5, Year 6 and tagged esafety on 13 December, 2018 by mgarrprimary. 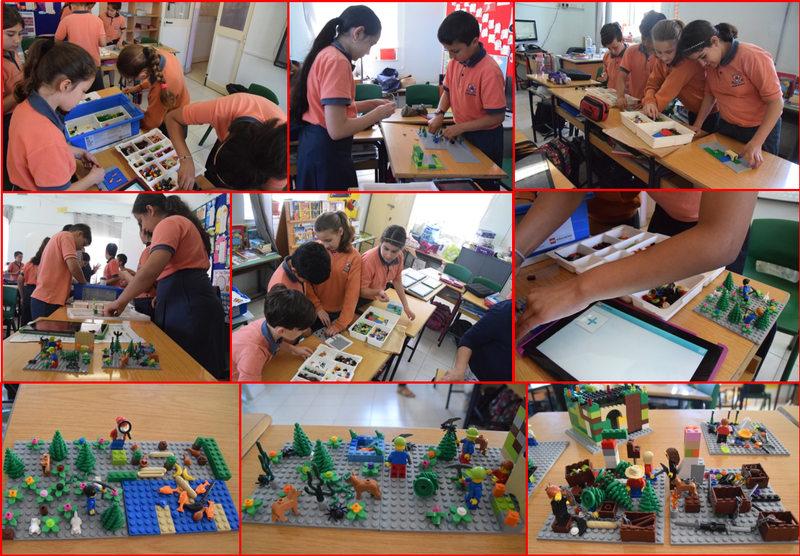 The Yr 5.2 students learning in an innovative way by using Lego to build their own story starters. The set up is then used to write up their own stories using the characters and scenes created and their tablets. This entry was posted in Year 5 and tagged lego, story starters on 20 June, 2018 by mgarrprimary.